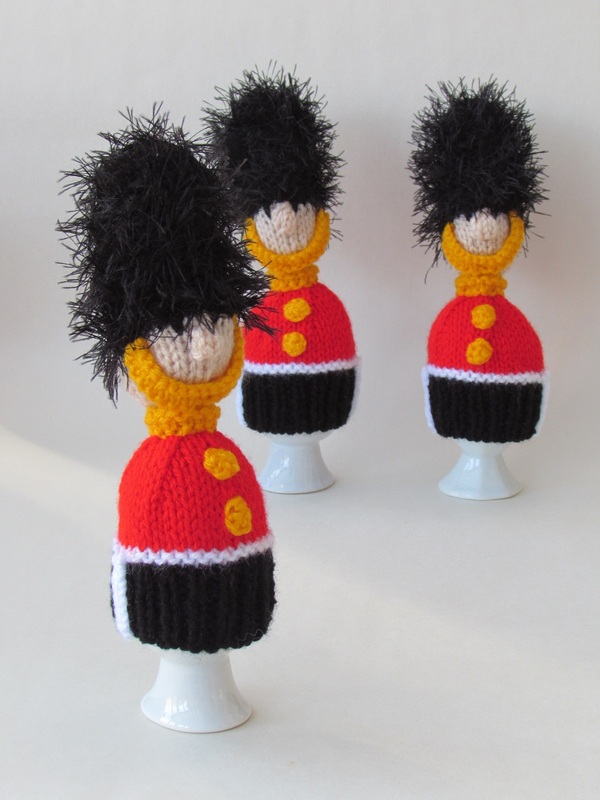 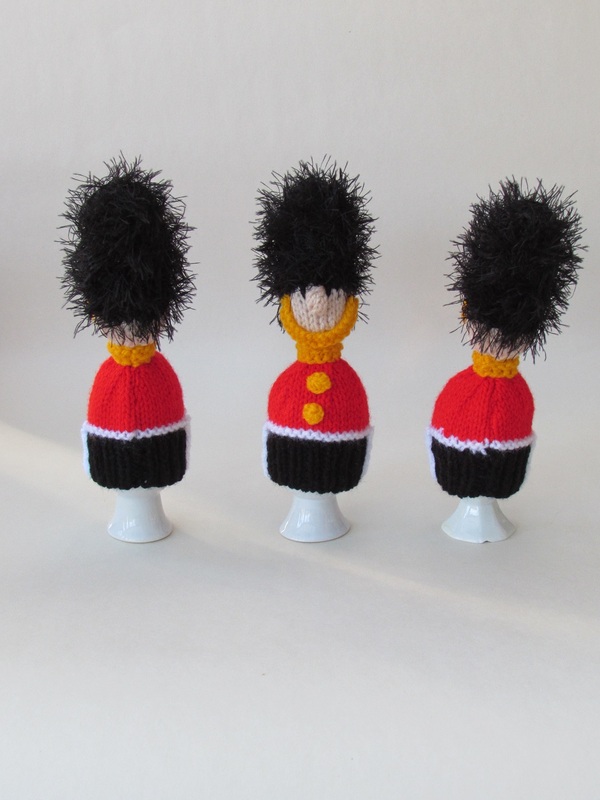 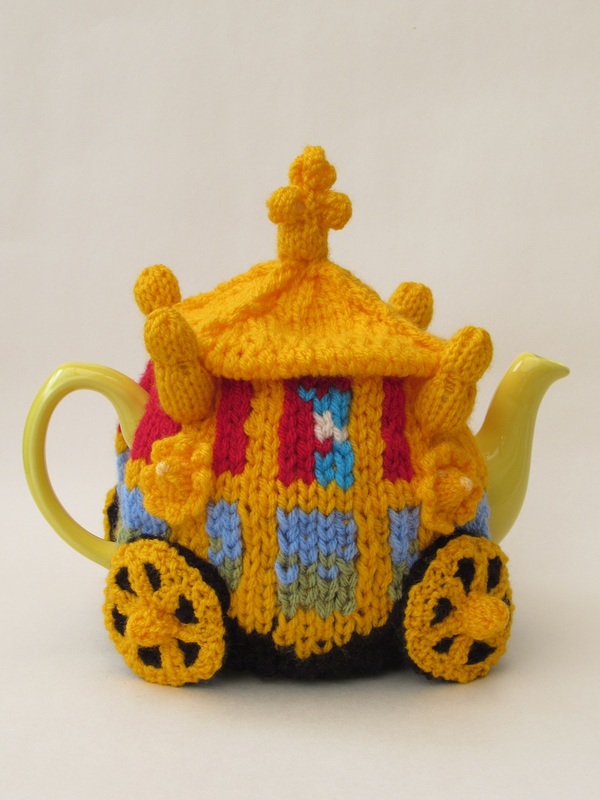 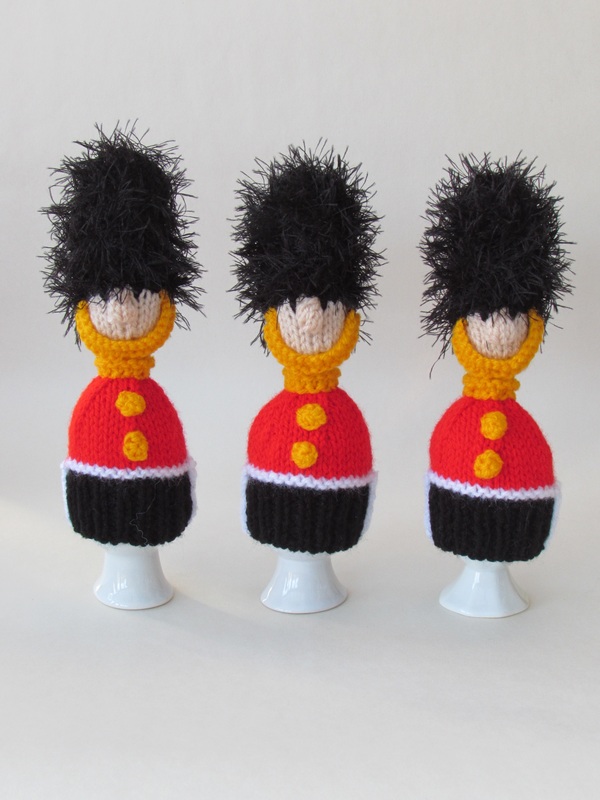 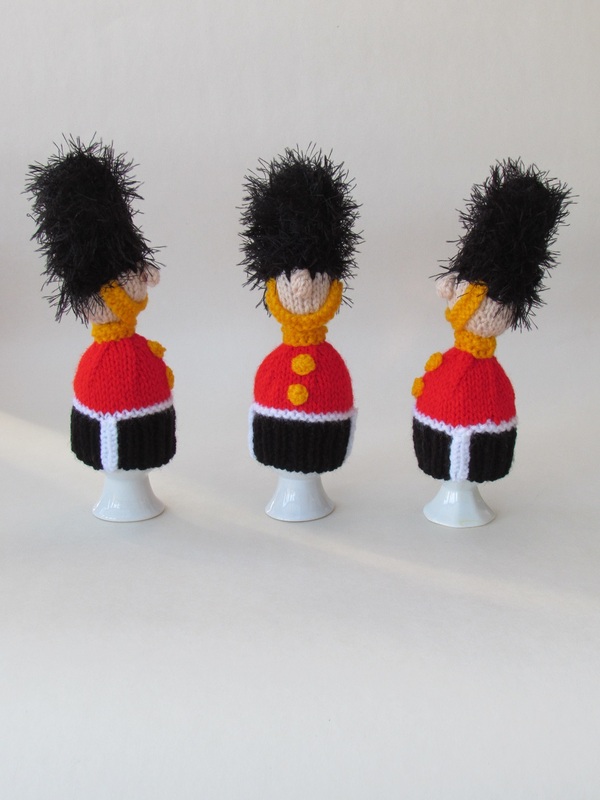 As part of the Queen at 90 celebrations and her majesty's birthday, I designed the Queen's Guards egg cosies for the Simply Knitting Magazine issue 146 which went on sale on the 22nd April 2016. 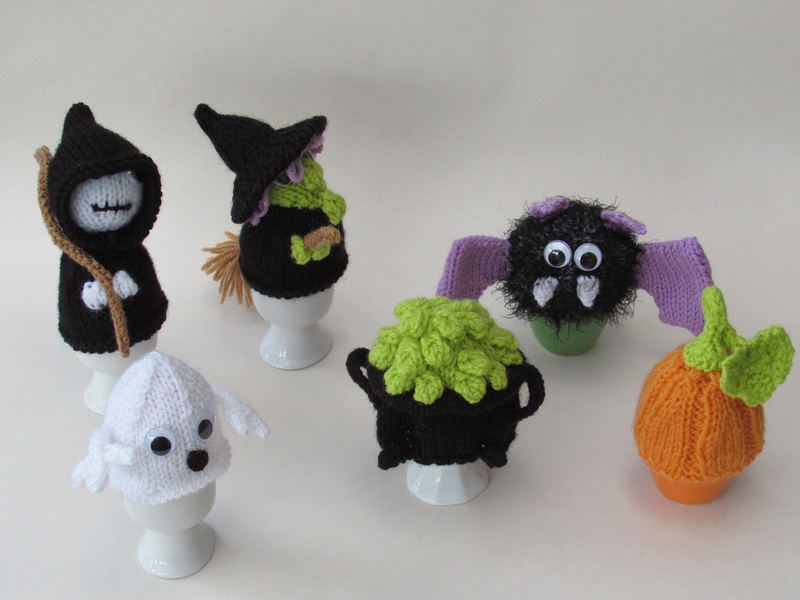 The egg cosies are really cute with bright buttons and fluffy bearskins on their heads. 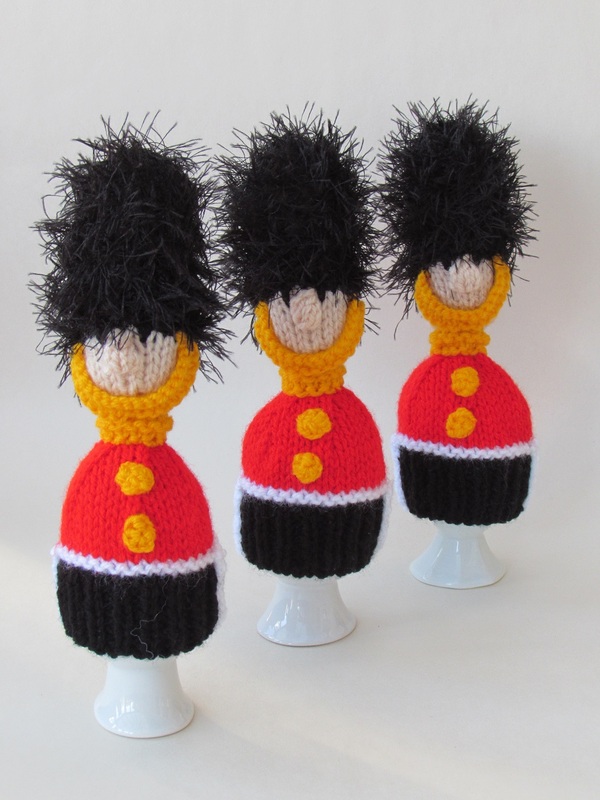 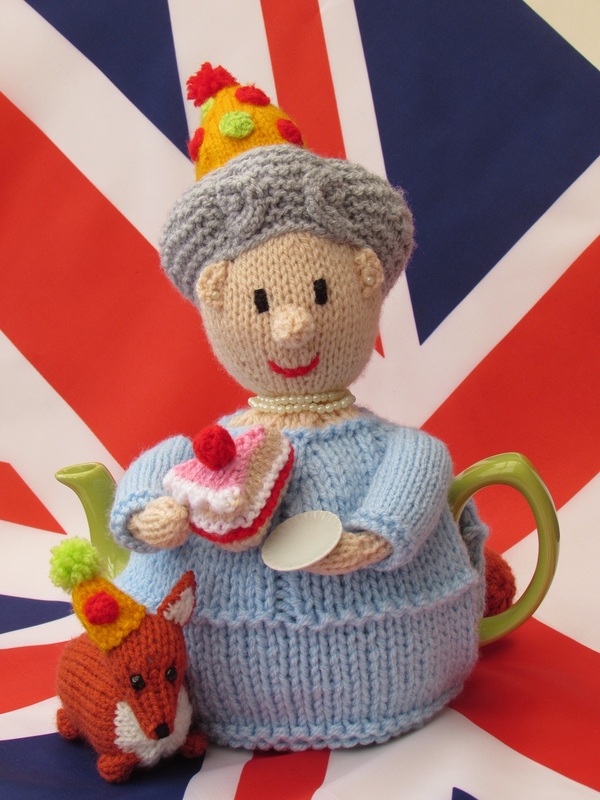 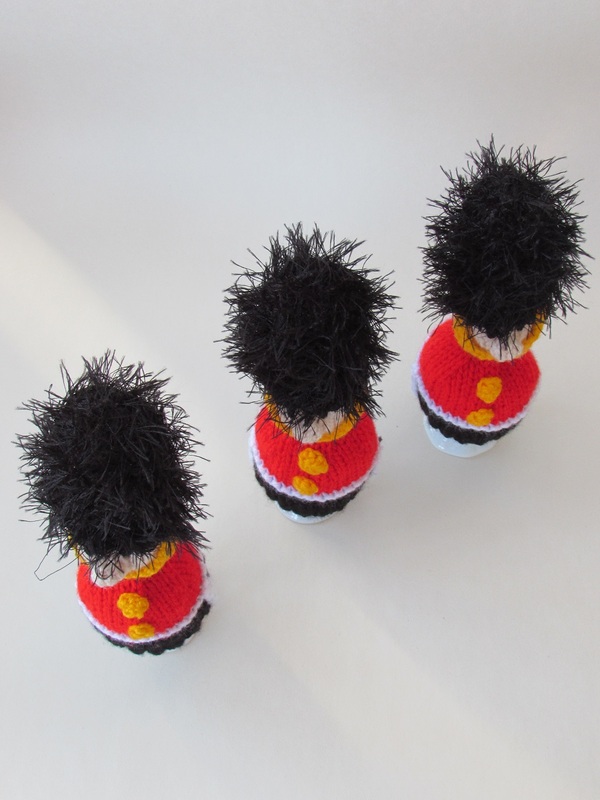 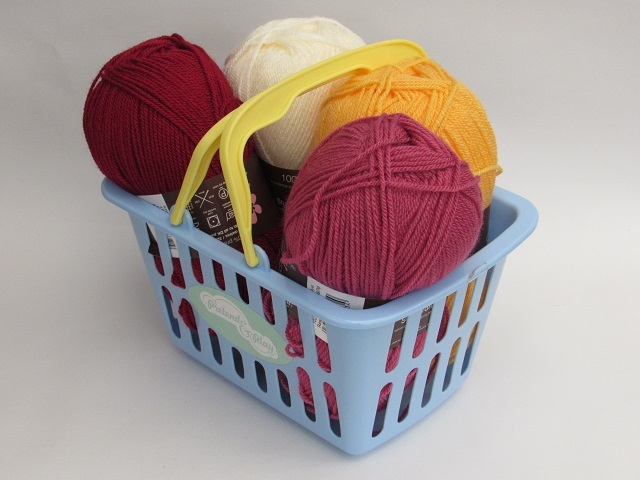 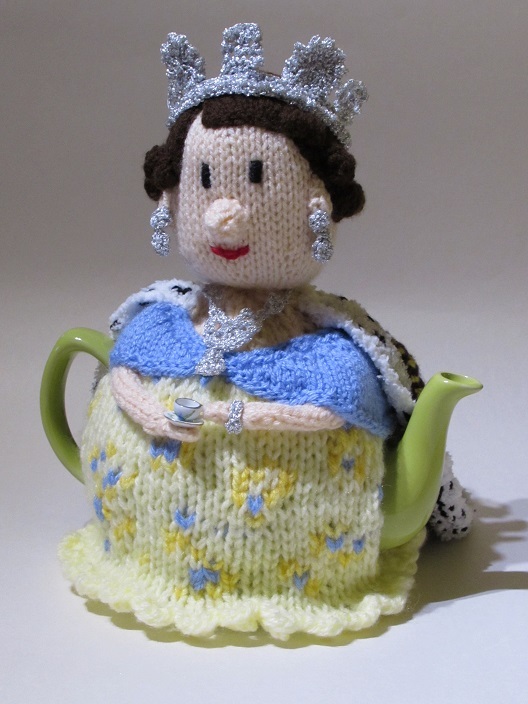 The Queen's Guards Egg Cosy knitting pattern will be available to buy from the TeaCosyFolk website from the 1st December 2016, in the meanwhile you can buy past copies of Simply Knitting if you missed the pattern when it was first published.